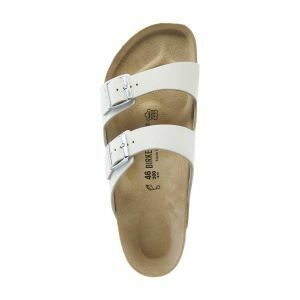 Birkenstock is a German footwear brand with extensive knowledge in the area of foot health. The brand uses only high quality materials, whether they are leather or animal free. 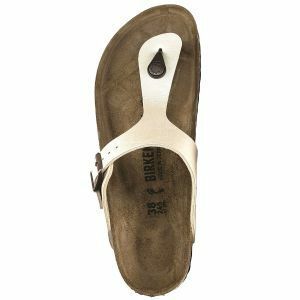 The contoured footbed stretch, flex and move naturally as you walk. 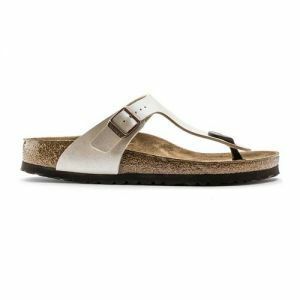 The Arizona, Madrid and Gizeh sandals are the most sought-after Spring and Summer sandals, and can be worn off-duty with any casual outfit. 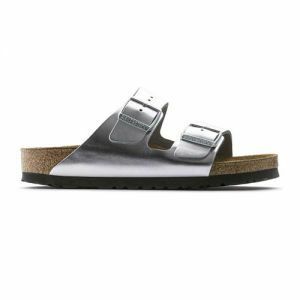 Shop the men's & women's Birkenstock sandal collection. Wear now and pay later with ZipPay & Afterpay. 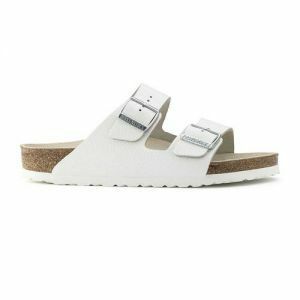 Free shipping Australia wide on orders over $100.